The Subpage Default templet is your basic page layout for most general-purpose interior pages of the website. 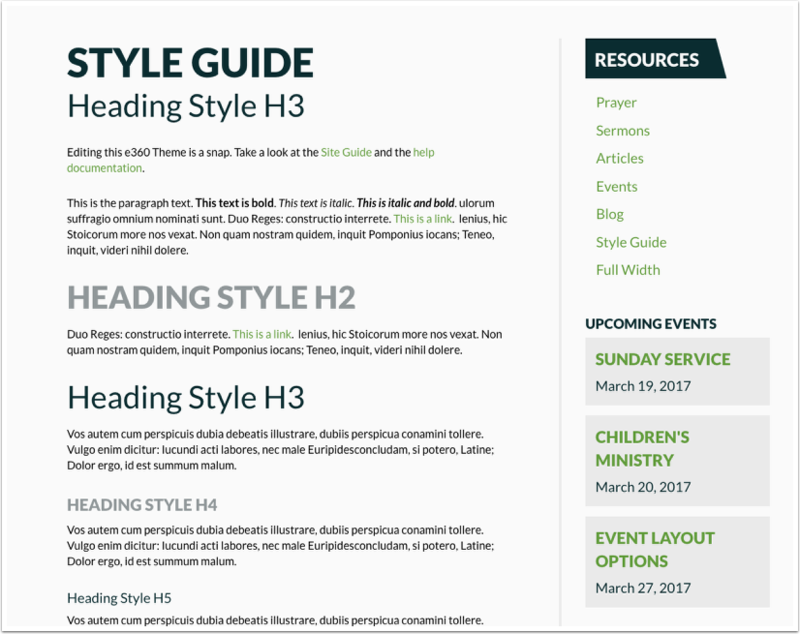 This template is a two column layout (one larger content column and one smaller sidebar column) and serves as your page default template. Then add your content and publish it when you are ready. 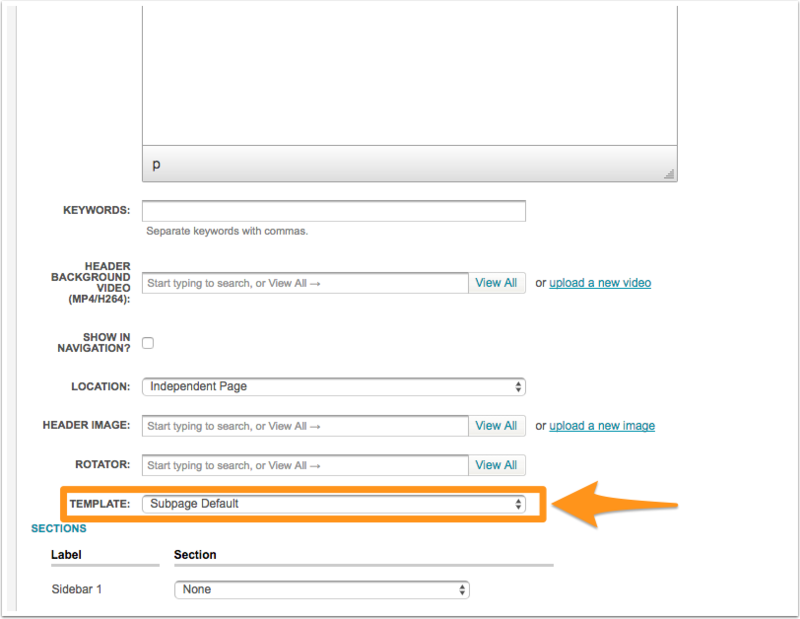 For different ways you can add content, please see the Designer Guide section within this Setup Guide.